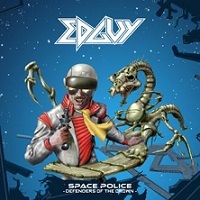 German power metallers EDGUY will release their tenth studio album, Space Police: Defenders of the Crown, on April 18th via Nuclear Blast Records. 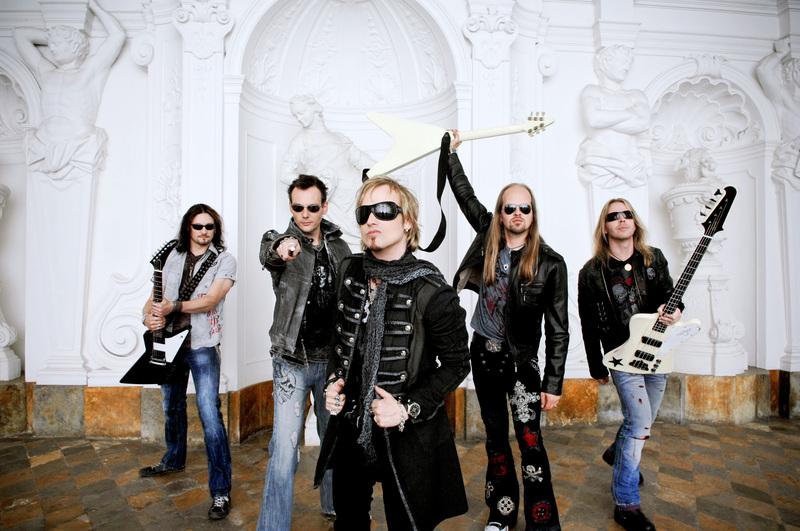 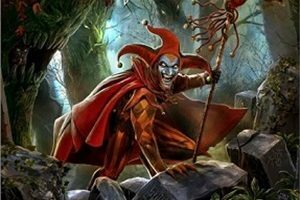 Says the band: “We have focused on what makes this band unique and recorded what we believe is going to be the strongest and heaviest album EDGUY has ever recorded. 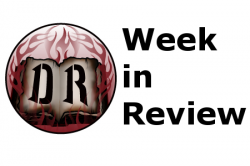 We didn’t waste any time with updates or distractions. 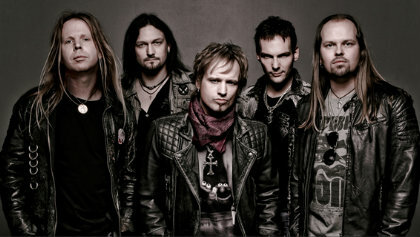 The band’s previous album, Age of the Joker, was released in 2011.